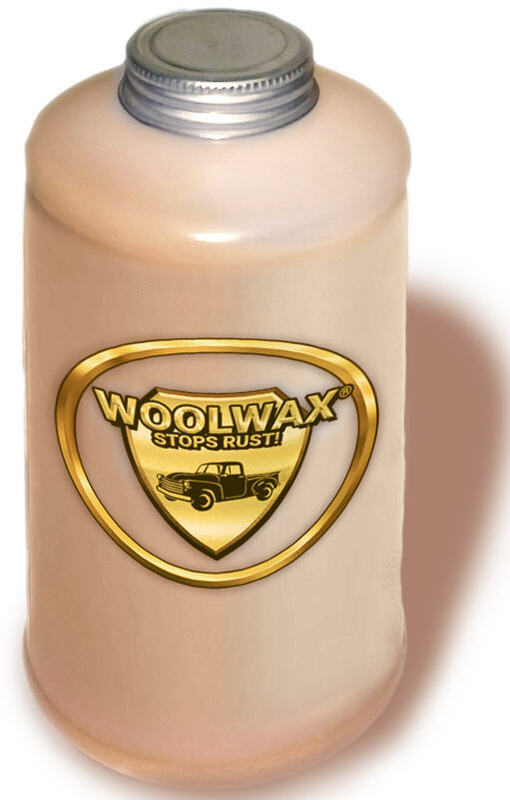 Woolwax® Lanolin undercoating. 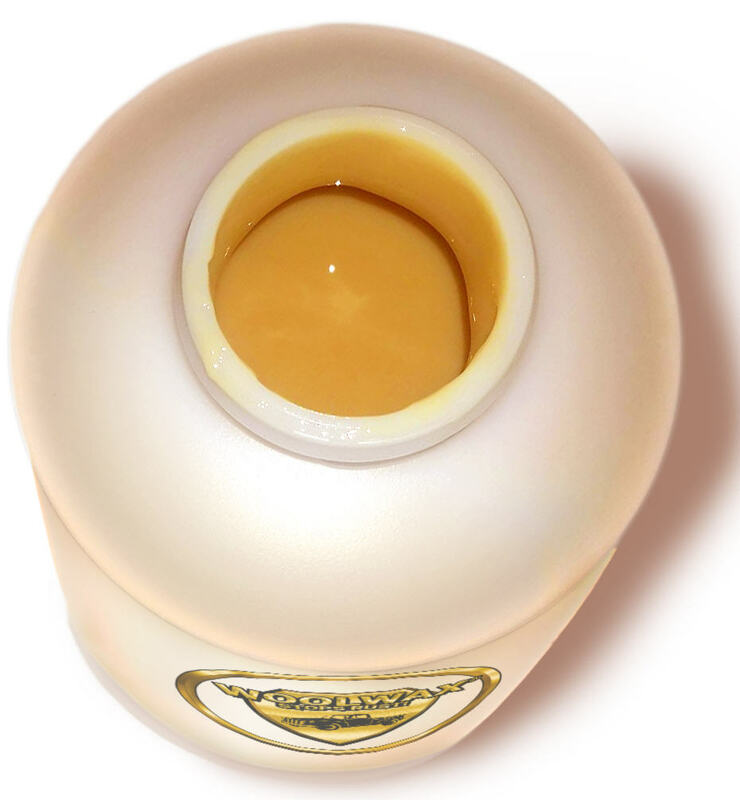 (1) Quart Bottle. Ready to use. No messy filling. The quart bottles alone are a $5.95 value. 1 quart = $19.50 each.